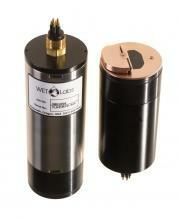 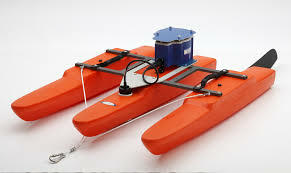 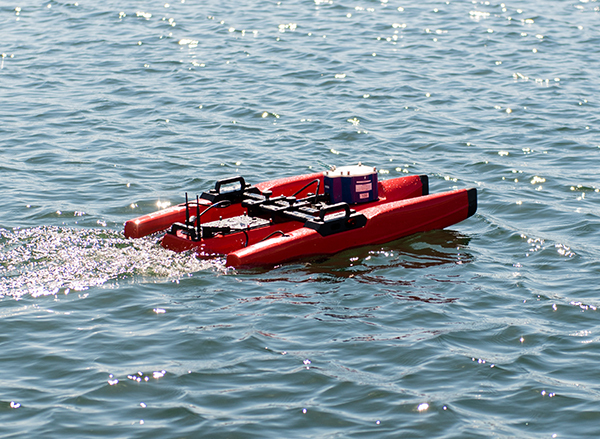 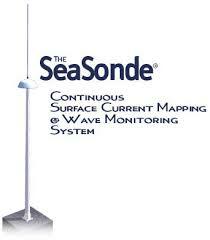 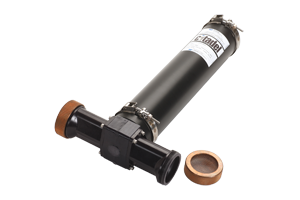 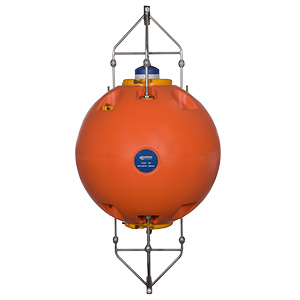 Aqua Vision represents a number of world class manufacturers in hydro- and oceanographic equipment. 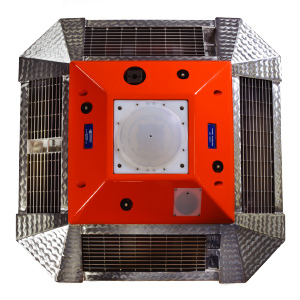 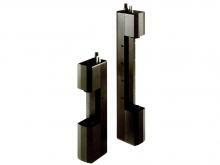 Please click on a product to view its detailed specifications. 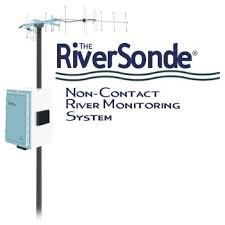 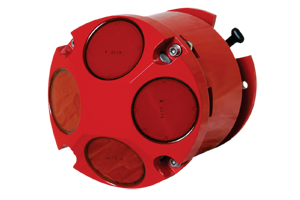 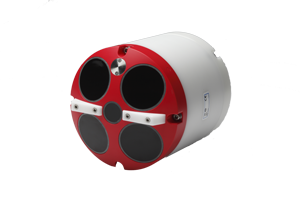 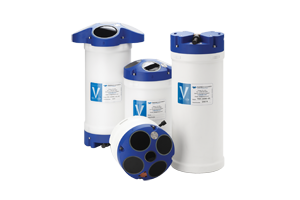 As a global leader in acoustic Doppler innovations used for current profiling and precision navigation, Teledyne RD Instruments was founded in 1982 and revolutionized the industry through the development of the first acoustic Doppler current profiler (ADCP). 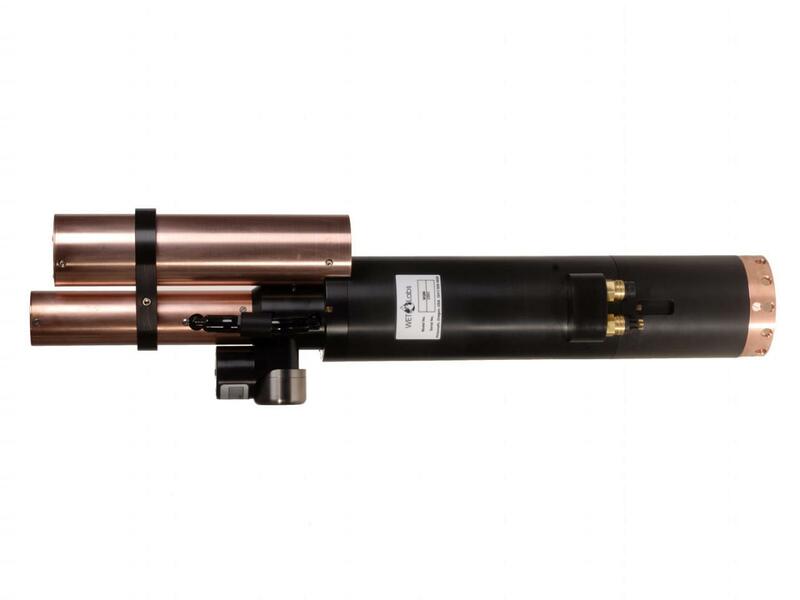 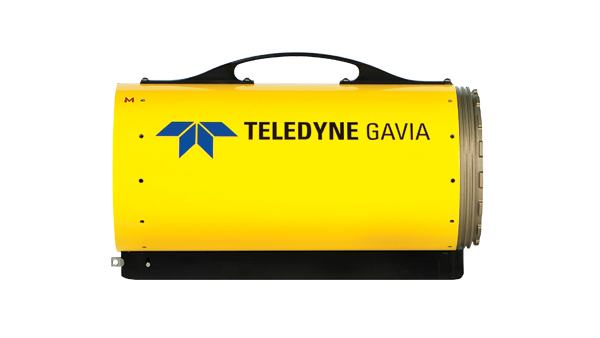 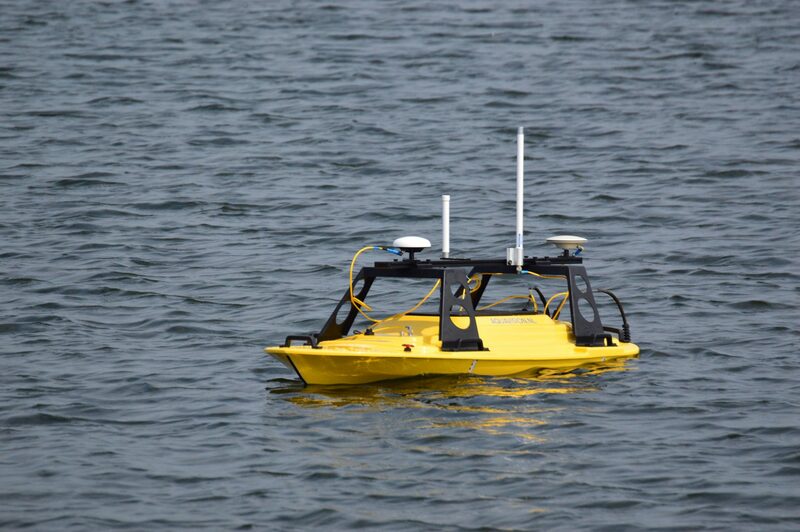 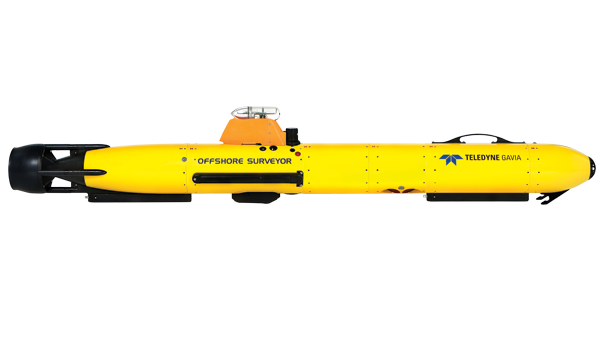 Teledyne Oceanscience is a world leader in development of oceanographic, hydrographic, and hydrologic deployment equipment designed to save survey time and improve data quality. 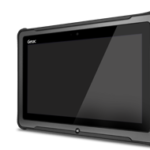 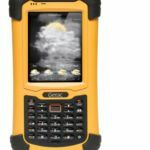 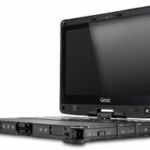 Getac is manufacturer of rugged computers with better display readability for outdoor productivity, dual-batteries and advanced power management to cope with a longer working day.